Situated just ten minutes from Birmingham city centre and located on the outskirts of Manchester city, Dudley is fast becoming a popular area for families to locate to. Whether yours is a large organisation or a small practice, the town offers a variety of commercial office spaces for businesses to base. 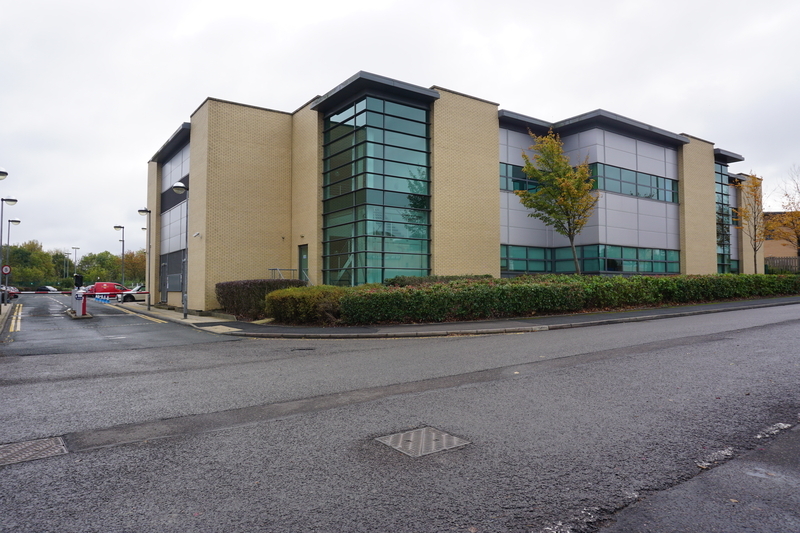 Click here to see a list of new-to-market office units in Dudley. Comprising of a series of small offices suites, Marlborough House offers a unique workspace opportunity for any business to establish. The office accommodation offers a comfortable and versatile space for your office requirements spanning 3 levels with 12 car parking spaces for staff and clients. 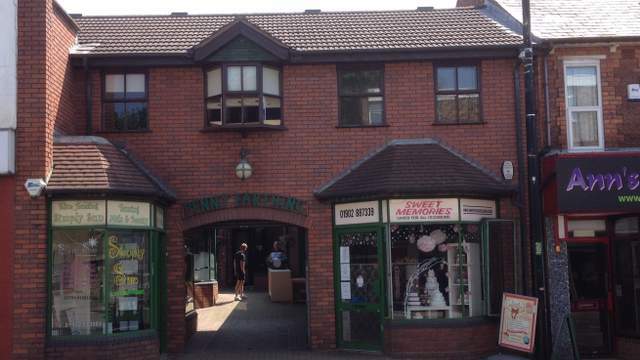 Immerse your business in Sedgley’s town centre. You’ll be one of three offices in this modern development located on the first floor in the Penny Farthing Arcade. 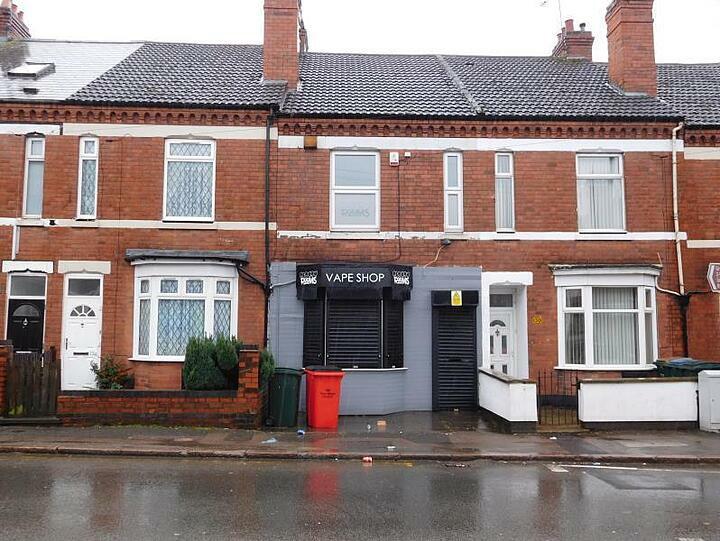 Providing prime position, this office suite is located at the junction of High Street and Bilston Street. There are also free public car parks close by for your clients. Location is key when finding your ideal office space. Fully fitted with convenient amenities and sufficient parking, this office is open plan with suspended ceilings and modern inset lighting. It’s located within the Castlegate Business Park, home to a hotel, health centre, a variety of restaurants and cinema so you don’t have to go far to entertain staff or company clients. 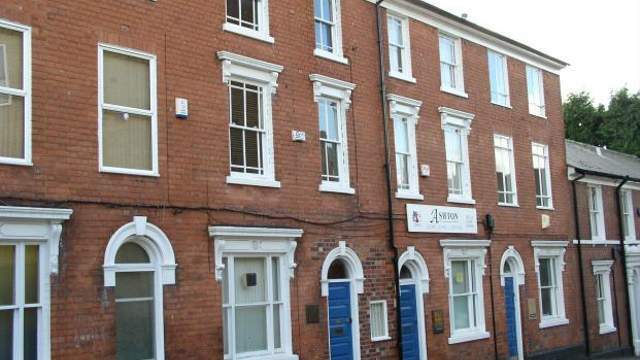 If you’re looking to base your business in Dudley, this office space is situated in the heart of the town centre. 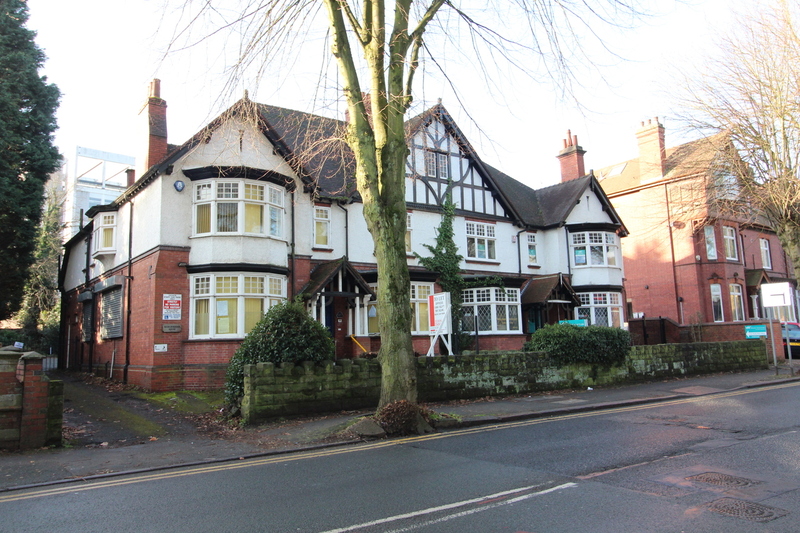 Suitable for business of all kinds, this property is refurbished with self-contained offices on the ground, first and second floors and includes an entrance lobby to greet guests. 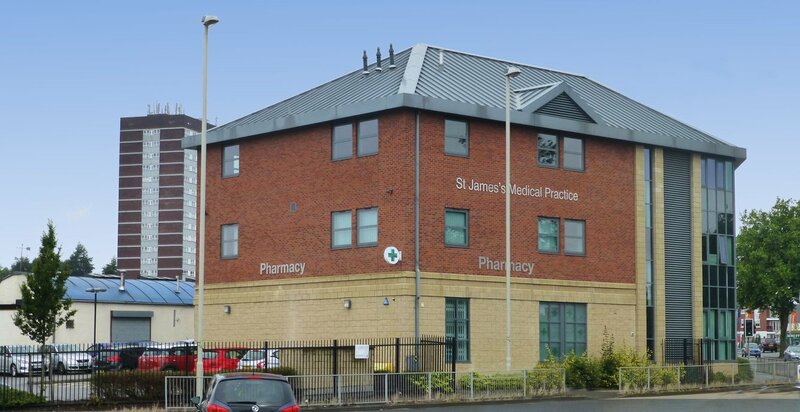 Based within St James’ Medical Practice, this office to let is ideal for an occupier within the medical or health care industries. There are nearly 5,000 registered patients with the clinic, naturally providing good exposure for your business’ services as well as networking opportunities with other healthcare professionals. 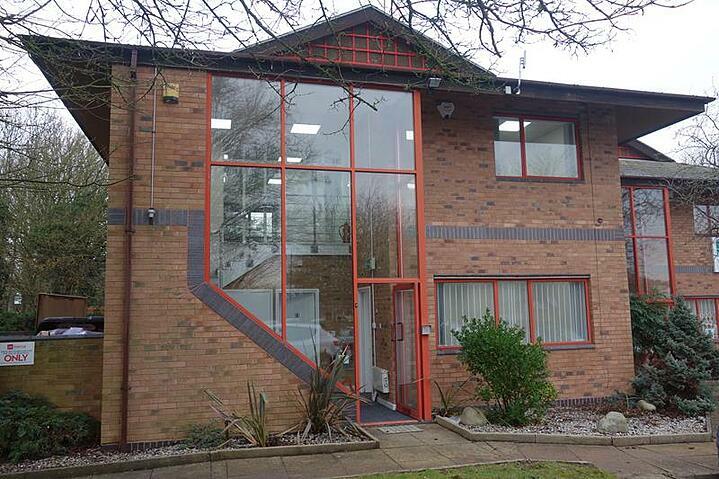 To see all the new-to-market offices to let in Dudley click here.